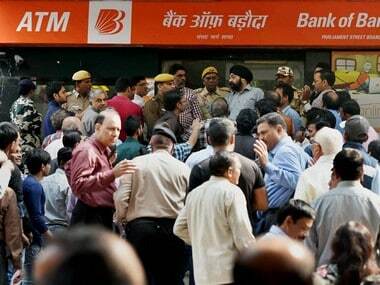 Demonetisation: On what legal grounds can RBI write off notes it promised to honour? 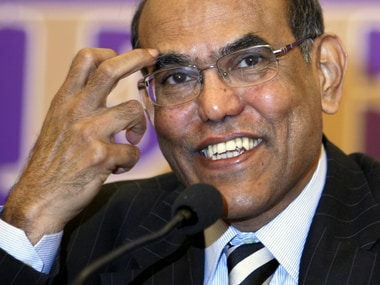 Two days ago, while at a conclave, former RBI governor D Subbarao had argued that he was not sure about the legal position of the government move. 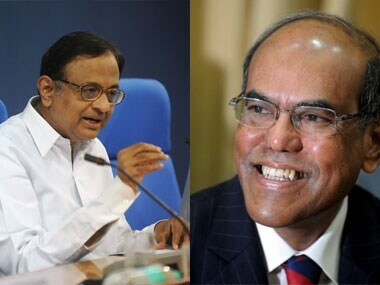 A question to P Chidambaram: Did UPA deserve Subbarao at RBI? 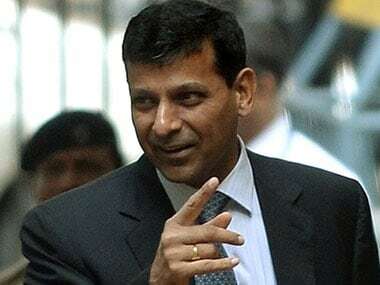 Another major instance, Subbarao highlights in the book was in April, 2012, when the then UPA finance minister, Pranab Mukherjee almost announced the monetary policy an hour before the central bank could announce it. Those against it argue that allowing Islamic banking could encourage some of the fundamentalist elements in West Asia to find ways to use Islamic banks to funnel cash for unlawful activities. 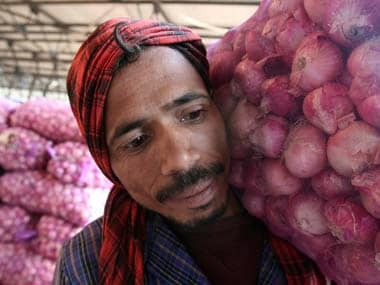 Prices of kitchen essentials such as onions spiked to a record Rs 100 per kg and tomatoes touched Rs 80 in some states during the year, pushing the food inflation to double digit mark, even as the Reserve Bank tried in vain to contain the price rise. 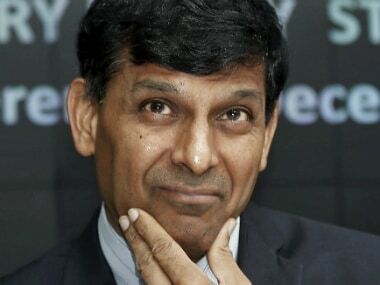 Is Raghuran Rajan on some other planet? Elections are round the corner, and both public and private spending will accelerate through the winter and right upto summer - which will keep inflation up in several commodities. 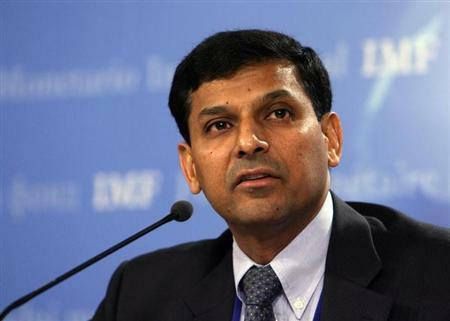 From engineering to RBI top job: Who is Raghuram Rajan? 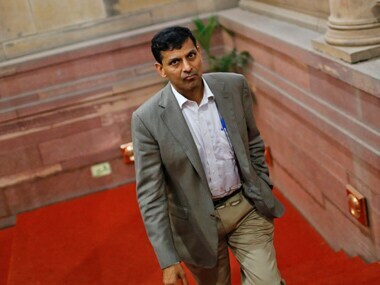 Dr Rajan, a former IMF economist, visiting professor to the World Bank and US Federal Reserve Board and one of the few economists who predicted the 2008 credit crisis will head the RBI. 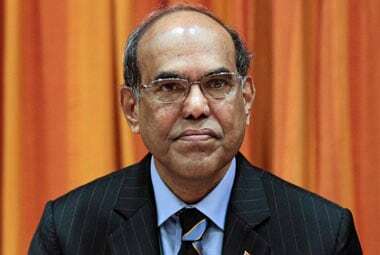 In his last public speech yesterday, Subbarao blamed the government for the rupee's worries, defended his interest rate defence and also hoped some day the finance minister will recognise the RBI's action were correct too.